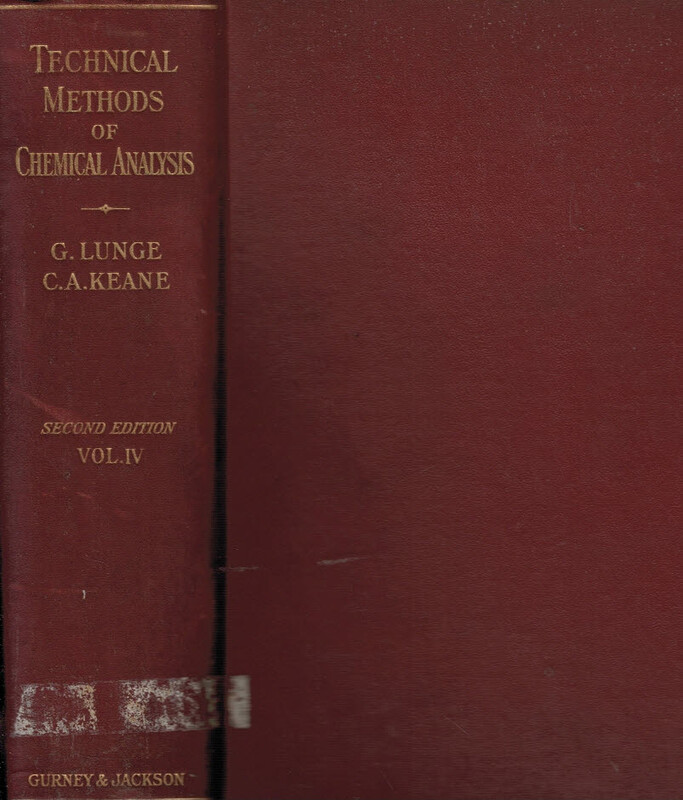 A Manual of Chemical Analysis as Applied to the Examination of Medicinal Chemicals. 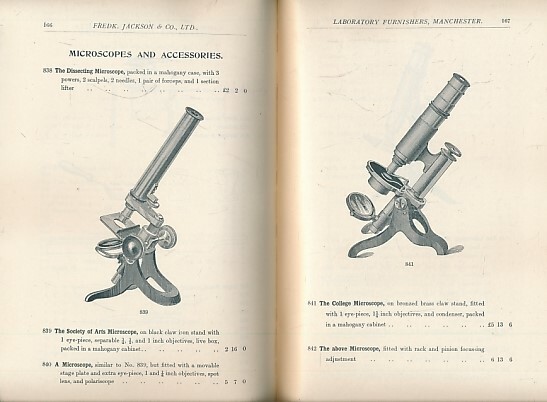 Illustrated Catalogue of Chemical and Physical Apparatus and Scientific Instruments, with Price List of Chemicals and Reagents. 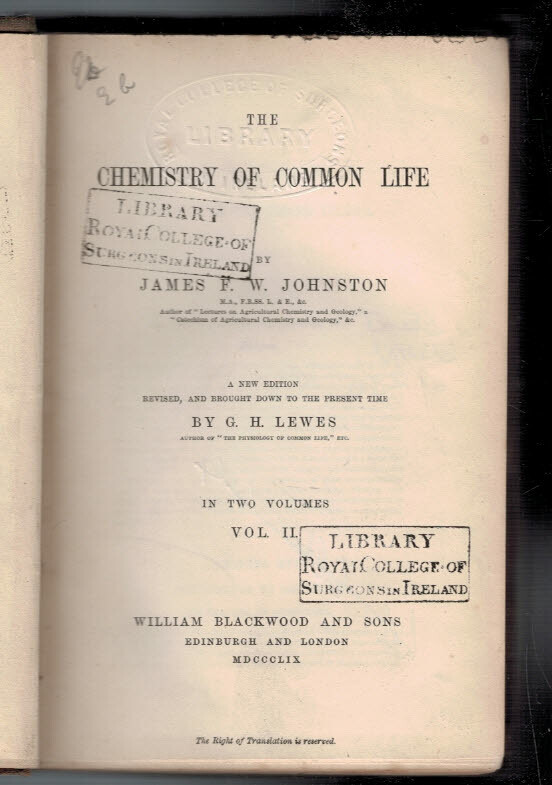 The Chemistry of Common Life. 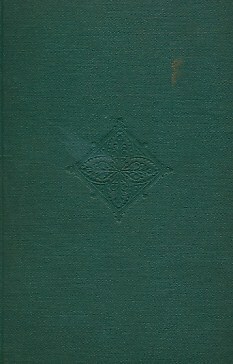 Volume II. 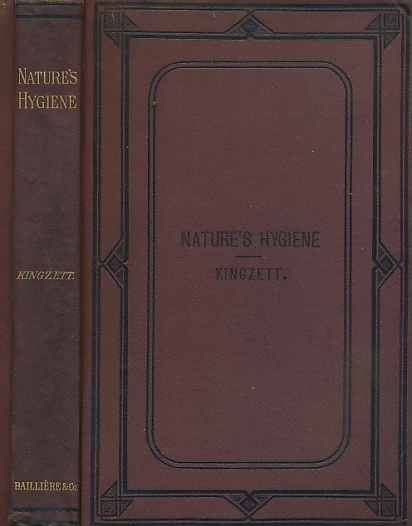 Nature's Hygiene: A Series of Essays on Popular Scientific Subjects with Special Reference to the Chemistry and Hygiene of the Eucalyptus and the Pine. 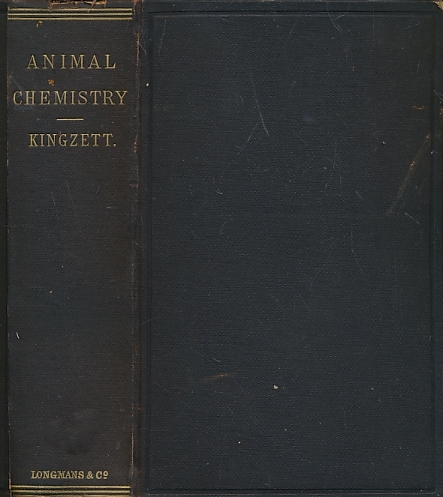 Animal Chemistry or the Relations of Chemistry to Physiology and Pathology. 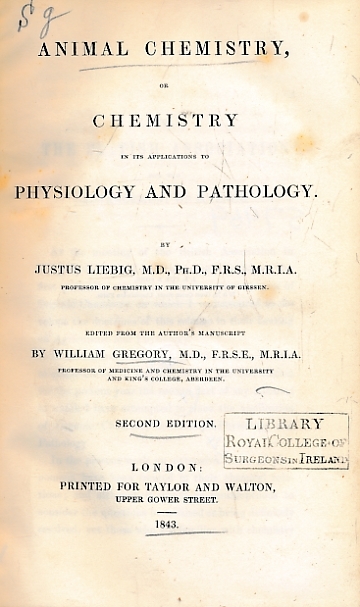 A Manual for Medical Men and Scientific Chemists. 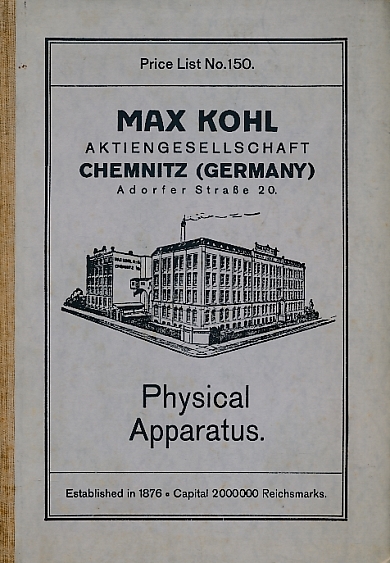 Physical Apparatus. 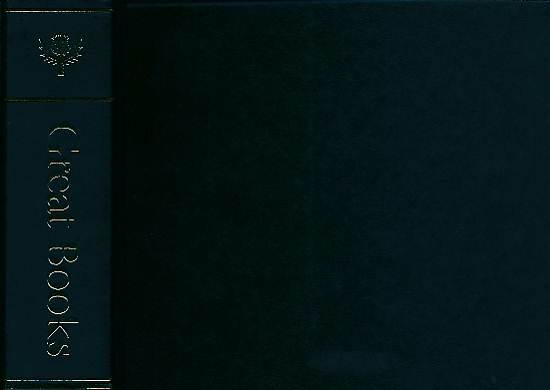 Catalogue No. 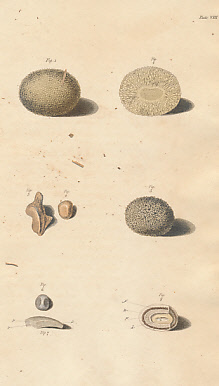 150. 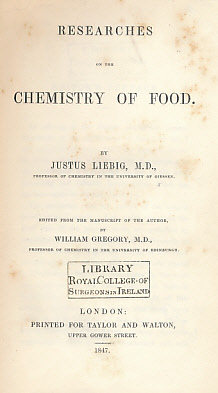 Elements of Chemistry + Experimental Researches into Electricity. 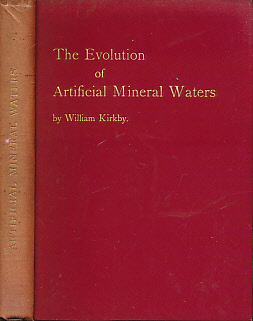 Great Books of the Western World volume 42. 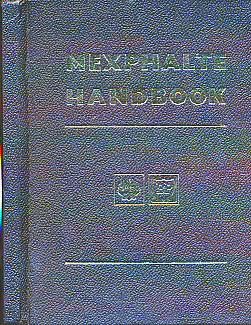 De-luxe edition. 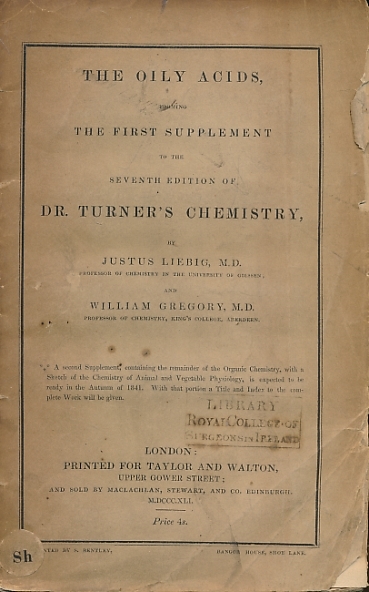 The Oily Acids, Forming the First Supplement to Dr Turner's Chemistry. 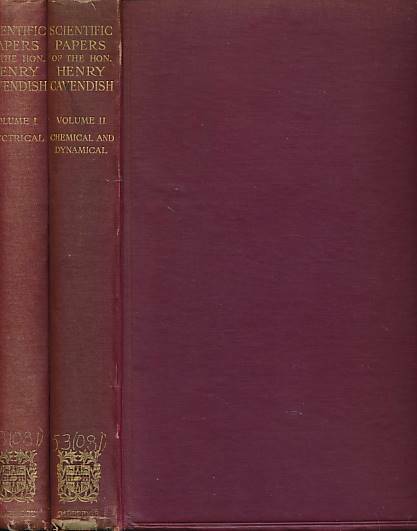 The Worthies of Cumberland. 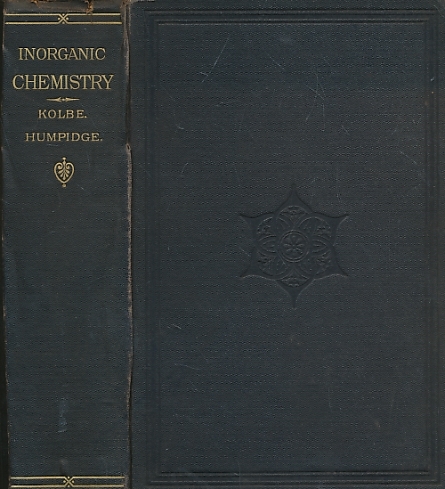 Volume V. John Dalton. 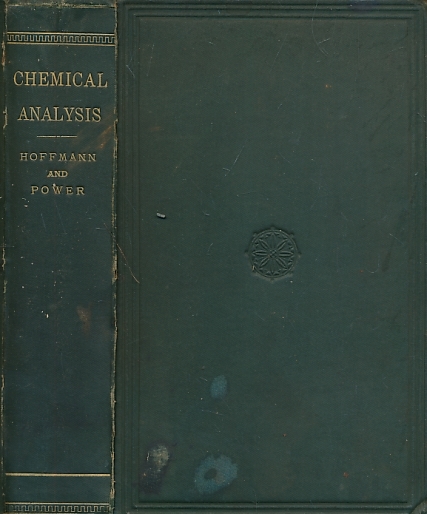 Technical Methods of Chemical Analysis. 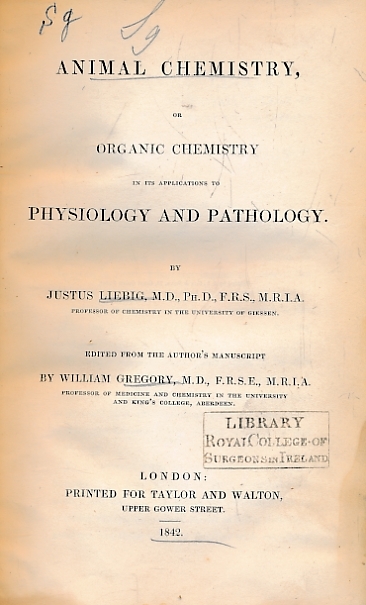 Volume Four. 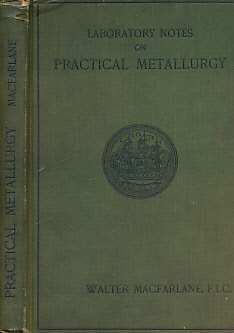 Laboratory Notes on Practical Metallurgy. Being a Graduated Series of Exercises.